Earlier this week, amid a ton of fanfare, Converse released a modern take on their classic Chuck Taylor. Dubbed the Chuck Taylor All Star II, the untrained eye may not even notice a difference, but upon closer inspection it’s obvious that these shoes aren’t the Chucks of old. We got hands on with a pair last night, and, within minutes, we knew they’d be coming home with us. For those who think Nike is bastardizing a classic with this update, please keep in mind that there is a high probability that Converse probably wouldn’t be what it is today had Nike not stepped in and purchased the struggling company back in 2003. 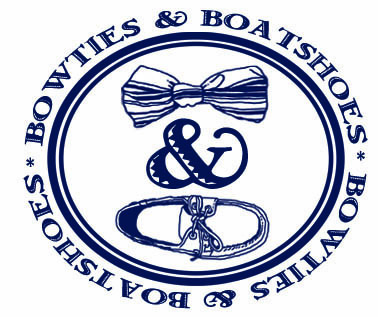 Now that we have that out of the way, let’s talk shoes. 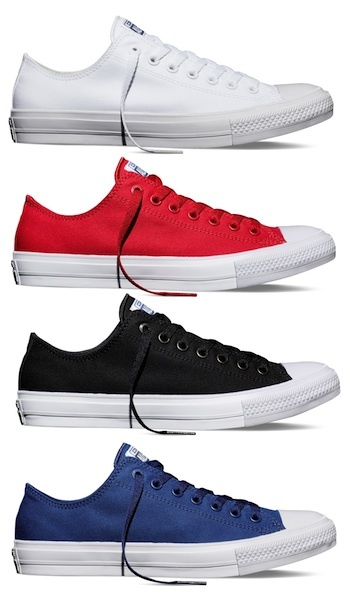 The Chuck II is currently available in black, white, red, and blue. We went with the red option, but you really can’t go wrong with any of them. One thing we miss is the piping that you find on traditional Chucks, but, other than that, we are absolutely loving these shoes. Made with a premium canvas upper that includes color matched molded eyelets, the Chuck II is definitely the most comfortable Chuck Taylor to date. The Nike Lunarlon sockliner and padded tongue will leave you wondering how you dealt with those rubber soles of old. If you’re still on the hunt for a classic Summer sneaker, we’d recommend trying on a pair of these ASAP.